About William K Busch Brewing Co. In 1857, Adolphus Busch arrived in America with a belief that all good things come from an unyielding commitment to quality. This idea manifested itself in a Busch family tradition of brewing excellent beers for over 150 years. William K. Busch Brewing Company represents a new chapter for both the Busch family legacy and the American brewing industry. 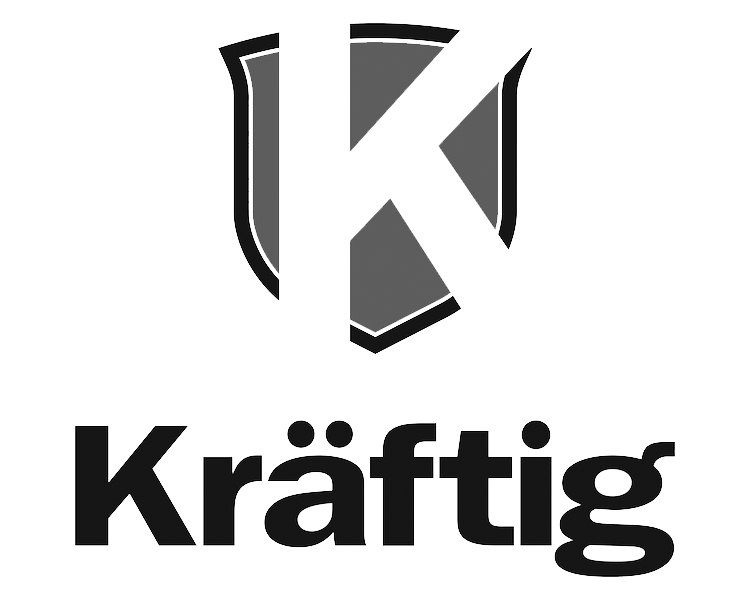 Founded in 2011, William K. Busch Brewing Company produces two premium American lagers – Kräftig Lager and Kräftig Light. 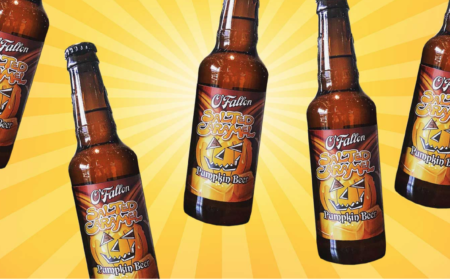 These all-malt American styled lagers are suited to mainstream consumers as well as craft beer drinkers looking for a lighter, more affordable choice.